Do you sense a theme here? I’m now struggling with making my own leap of faith, while seeing others around me taking their own and stepping out in faith. In my life group from church, we have transitions taking place. One couple has just joined us. They were happy and content in their home state, with their family nearby as they raised their own family. Yet he was unhappy with his job — very unhappy. A friend told him about a job in Texas. They had never been to Texas, never even visited. Yet here was this opportunity for them, and through fervent prayer, and discussions with their family, they took that leap of faith and moved to a state they had never been to and settled here. Thankfully, they found our church and life group and we’re happy to welcome them and look forward to getting to know them. God has a purpose. Sadly, another member is leaving us and moving back to her home state, to care for her ailing and aging mother. She’s leaving her job and friends here to go back to her hometown. While her hometown is familiar to her (unlike the couple who had never been to Dallas before), she is still taking her own leap of faith to balance her life with that of honoring her parents, leaving her job and not knowing if this is a temporary move or permanent. Only God knows the plans he has for her. Finally, another young couple I’m very close to is also leaving Dallas. They are young, still in their 20s and newlyweds. She has a great job opportunity in another major city in Texas, and he is supporting her and so they are moving. It is a leap of faith for them to venture to this city that they’ve never lived in and know few people. In my heart, I know this is a great move for them and a wonderful opportunity, so off they go on their new adventure. But not all leaps of faith require uprooting your entire life and moving to a new city. Sometimes a leap of faith can be a new direction in your life, whether it be career oriented or a new church or just letting your kids grow-up and releasing them to the adult world. It can be a change in your attitude, in how you conduct yourself day-to-day. 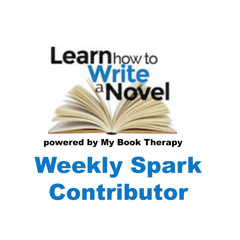 For me, I’m struggling with a change of direction in my own writing career. It’s a strange emotion as I let go of one dream and start to embrace another — still fearing, still wondering if this is the right decision. 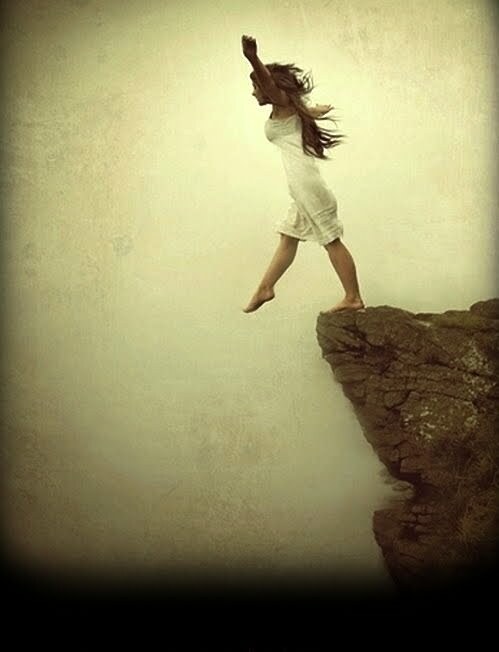 So, it makes me ask: what makes you take a leap of faith? I’d love to hear your stories and ideas. How do you get past fear and even your own emotions? How do you get out of your own way to take that leap?